Jimmy was from Plymouth Argyle. After just a handful of appearances, he was released. After going down heavily in their opening League Cup game, United came a cropper yet again when they met the Pars at East End Park in their second sectional tie. 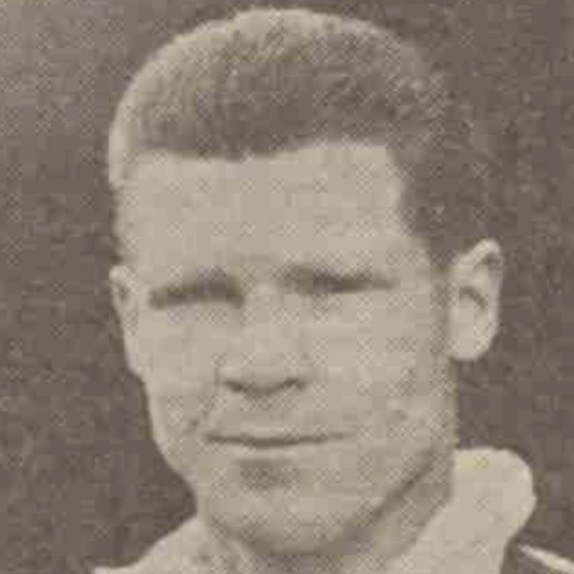 Yet despite that final scoreline, it was in fact United who took the lead when former Hibs and Airdrie half-back Davie Cross gave them the lead with his first goal for the club. United held that lead at the interval but were sunk by the Fifers' second-half come-back and so went down heavily for the second successive match.